This floral dress is a Casual Day Dress, only beige color and One Size. Looking Elegant is a snap when you strut your stuff in this trendy Wonderful Elegant Beige Big Hem Floral Dress. 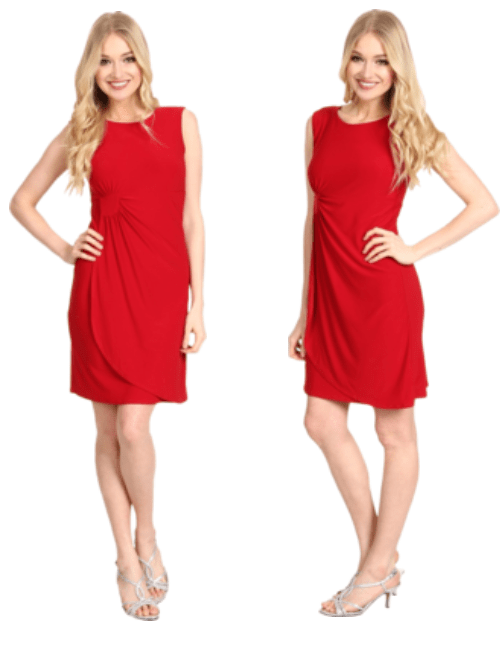 Designed from the finest quality fabric, this dress is extremely soft and comfy. Features a classic sleeveless style with several layer and big hem , elegant flower all over the dress. You have no trouble looking effortlessly beautiful in this dress.